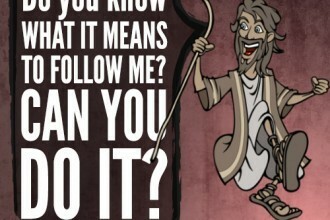 Whose plan do you trust more? 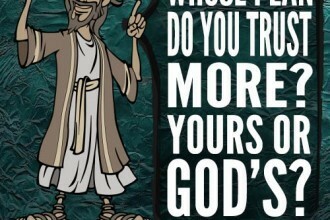 Yours or God’s? 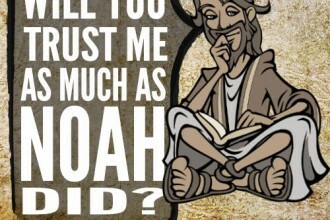 Will you trust me as much as Noah did? 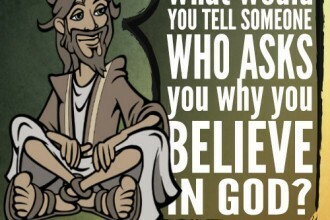 What would you tell someone who asks you why you believe in God? 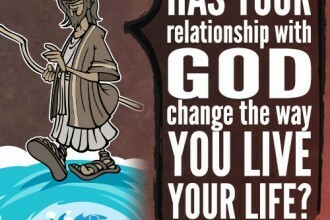 Has your relationship with God changed the way you live your life? 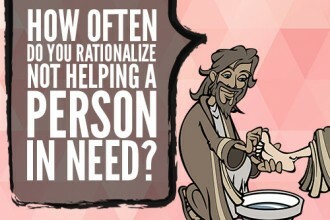 How often do you rationalize not helping a person in need? 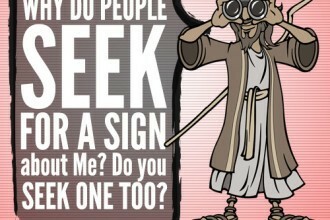 What risk is God asking you to take? 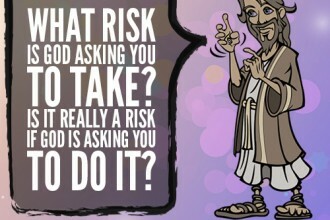 Is it really a risk if God is asking you to do it? 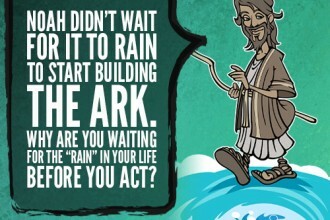 Noah didn’t wait for it to rain to start building the ark. 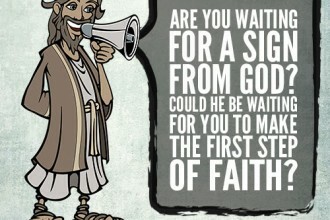 Why are you waiting for the “rain” in your life before you act?